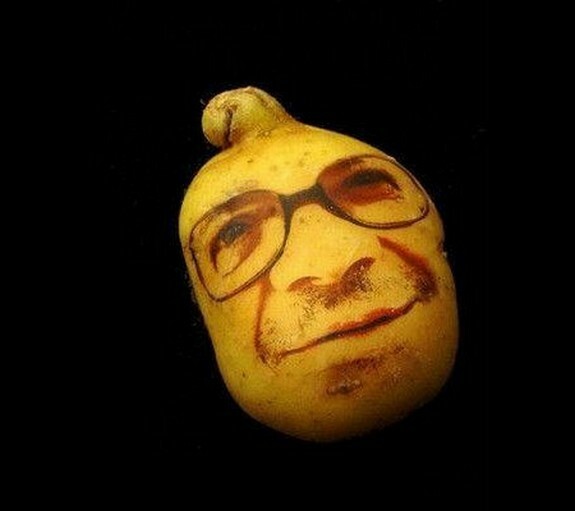 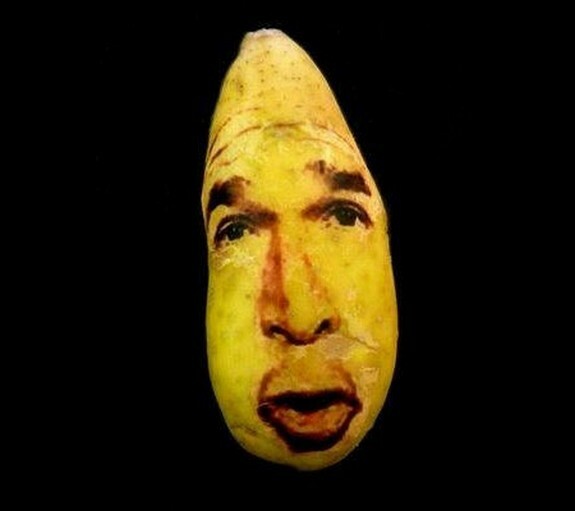 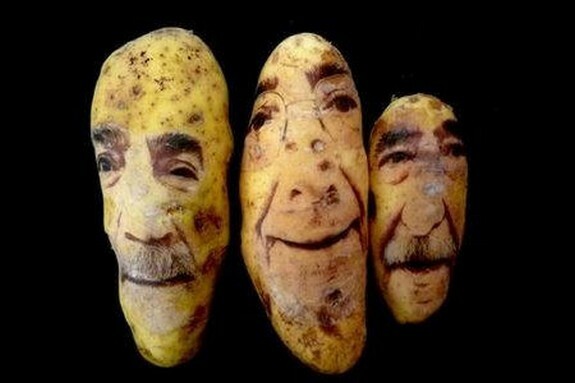 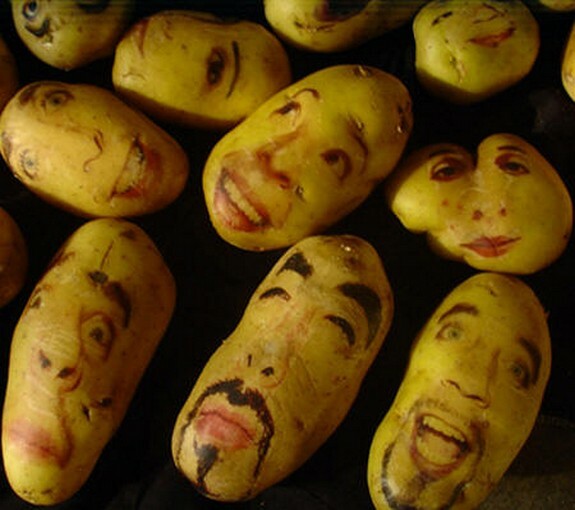 Artist Ginou Choueiri creates incredible potato-people using potatoes. 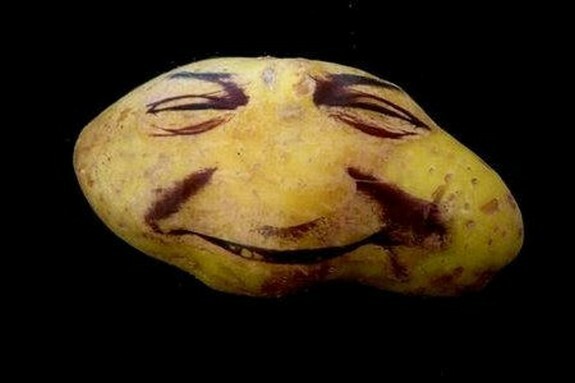 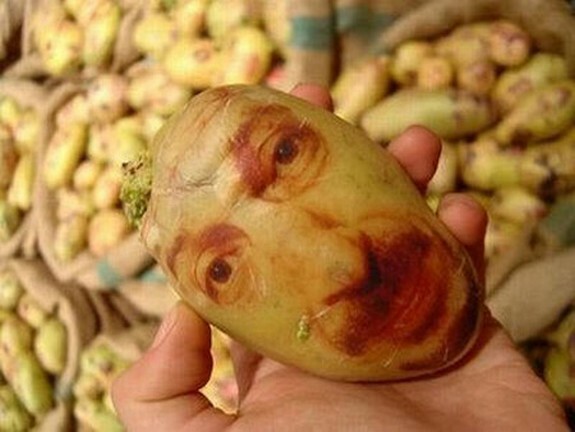 Until one sees his work it’s difficult to imagine potatoes can look so human-like. 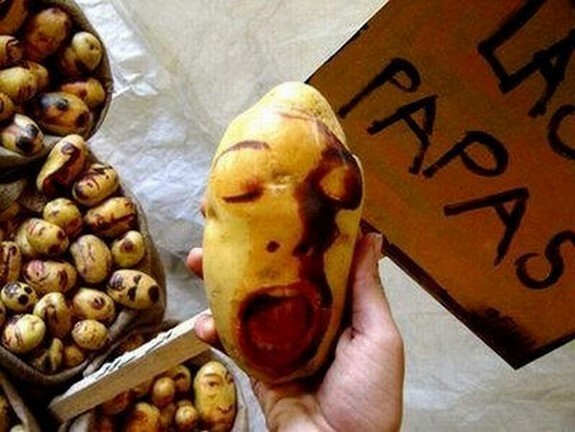 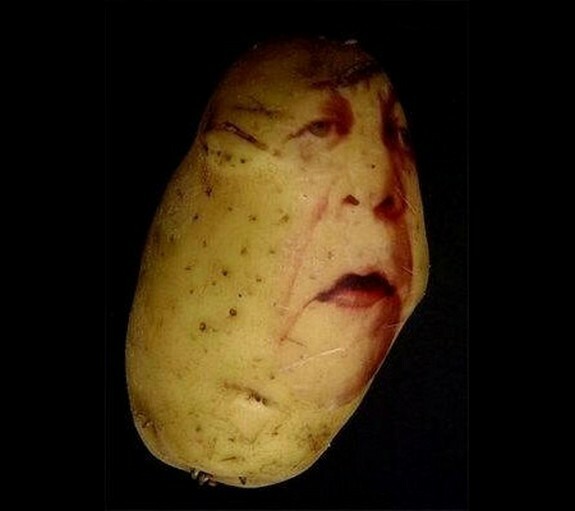 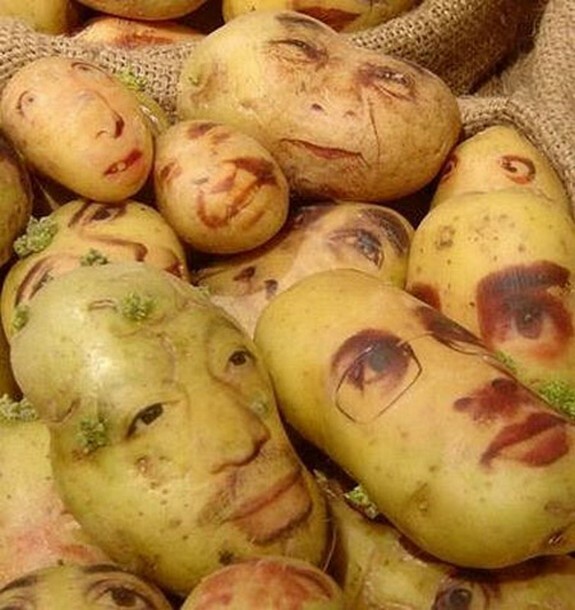 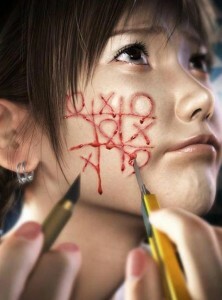 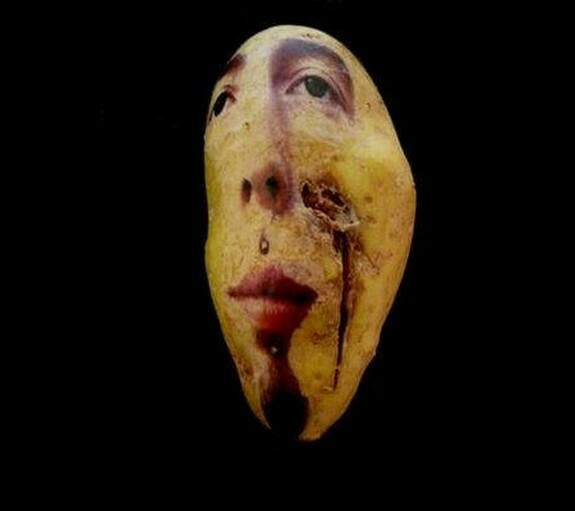 The artist uses potatoes as they have much in common with human face, their skin, their colors and like us, they come in a number of shapes and sizes.